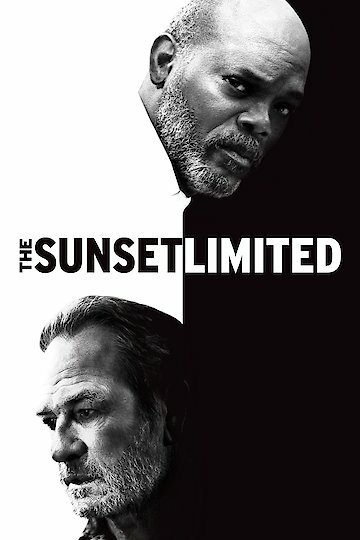 The Sunset Limited is a drama film that was released in 2011. The film’s subject matter is two neighbors who live together in an apartment. The Jewish white character attempts suicide while living with his newish black roommate. They then enter into a very lengthy conversation about if the Jewish roommate should commit suicide, and why the black character feels that he shouldn’t. The film is notable in that it is a single set film that features almost entirely dialog. The subject matter of different cultural beliefs about suicide, and how that may affect two attached persons who do not know each other very well is also very notable. The two characters end up resolving the debate in manner that transcends their cultural differences, and brings into the question of what is man’s true destiny. The Sunset Limited in that it was both written and directed by acclaimed director Cormac McCarthy. The white Jewish roommate is played by Tommy Lee Jones. The black roommate is played by Samuel L. Jackson. The Sunset Limited is currently available to watch and stream, download, buy on demand at Amazon Prime, HBO NOW, Amazon, Vudu, Google Play, FandangoNow, iTunes, YouTube VOD online.